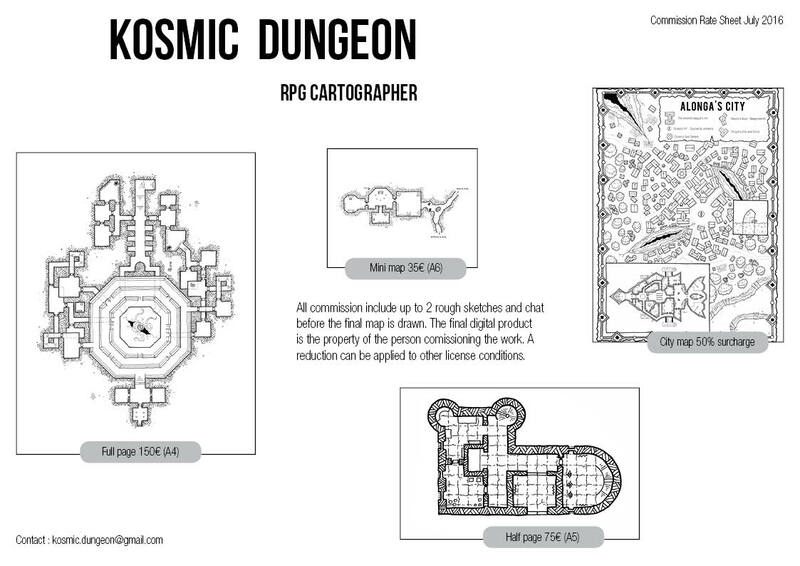 You need a specific map for your game night of RPG, or to illustrate your scenario for commercial use, contact me. I respond to all requests. All commission include up to 2 rough sketches and chat before the final map is drawn. The final digital product is the property of the person comissioning the work. A reduction can be applied to other license conditions.